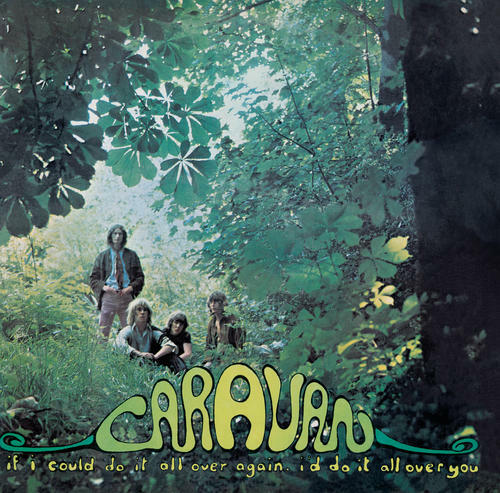 If I Could Do It All Over Again, I'd Do It All Over You is the second album by the Canterbury/progressive rock band Caravan. Originally released in 1970 this album was a significant advancement over the debut with much more highly melodic, complex songs, and more elaborate musicianship. 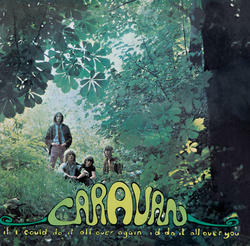 A progressive rock classic reissued with a tip on jacket on 180 gram vinyl. Our stock on this item is limited to the quantity we have on hand (Stock=5). The quantity we can supply is a maximum of this amount (5). Orders will be filled in order received until stock runs out.